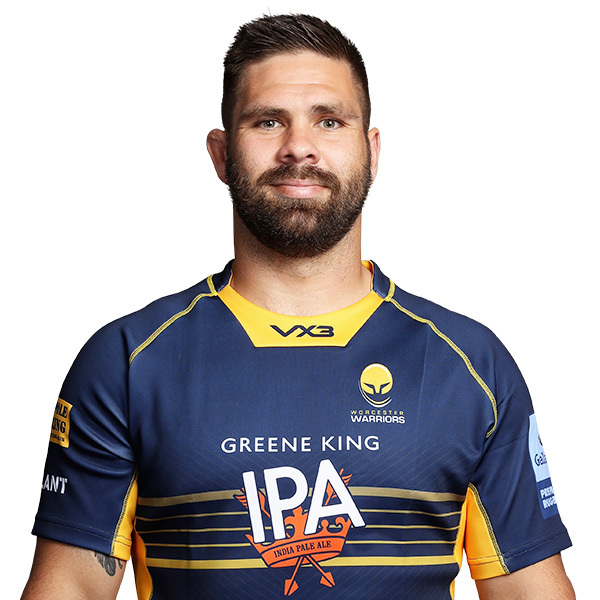 Scotland international Cornell du Preez joined Warriors from Edinburgh Rugby in the summer of 2018. 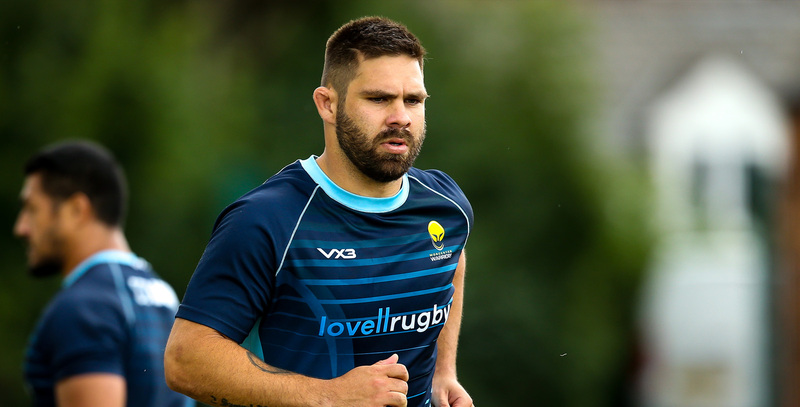 Known as a powerful ball carrier, Du Preez has won six caps for his country since making his international debut against England in 2017. The giant back row made over 100 appearances for Edinburgh and helped the Scottish outfit to the European Challenge Cup final in 2015. Before his move to Scotland, Du Preez crossed the whitewash 11 times for the Eastern Province Kings in just 23 appearances and played 16 times for the Kings in the 2013 Super Rugby season.